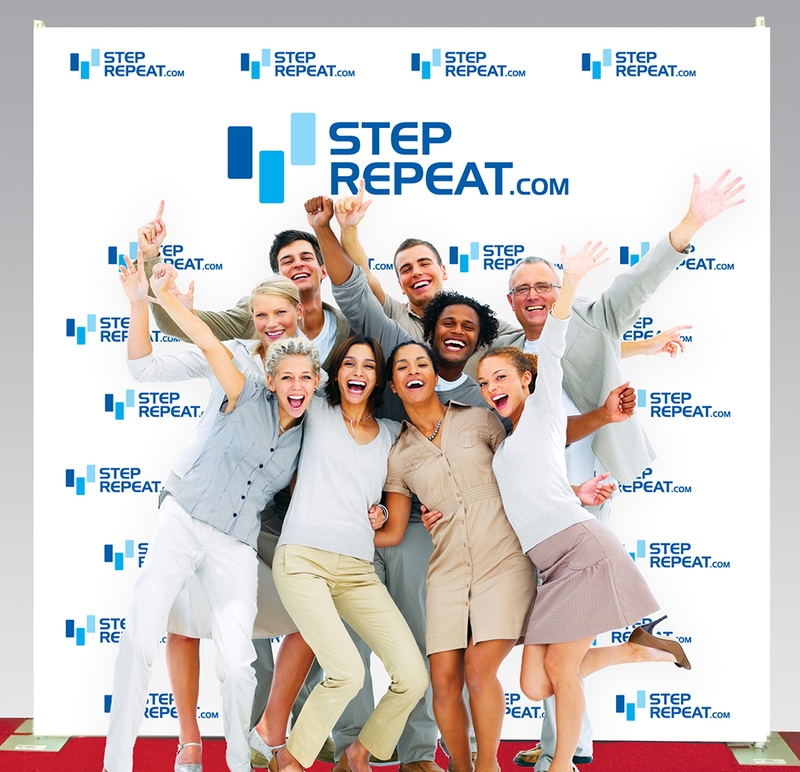 StepRepeat.com aims to provide a premium experience for our clients, and as such, we are always seeking out ways to improve and expand our product line. One such way we have significantly improved our fabric products is by adopting the Dye-Sublimation printing process. Previously an option used most often for our Table Covers and Pillows, the entirety of our fabric line is now printed via this method. Using extreme pressure and heat, client artwork is transferred directly onto the fabric used to create the banner, retractable, table cover, hop-up, etc. 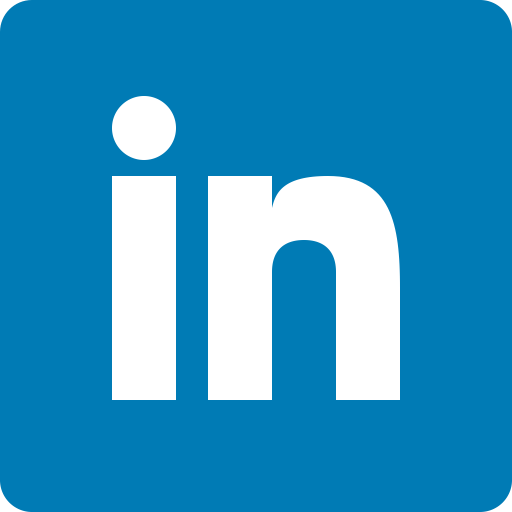 The key advantage this printing method offers is in the handling of the banner. Previously, banners printed direct-to-fabric weren’t fragile per se, but there was some effort required in preserving the banner long-term. 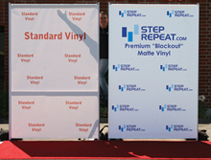 Dye-sublimated banners are permanent, however, with the ink becoming a part of the fabric material itself. The premium textile fabrics used in our printing allow for an image that will never fade, and if necessary, can be washed. Colors are consistent, vibrant, and will match the original tones of the submitted artwork files even better than they did previously—for as long as you own the banner! 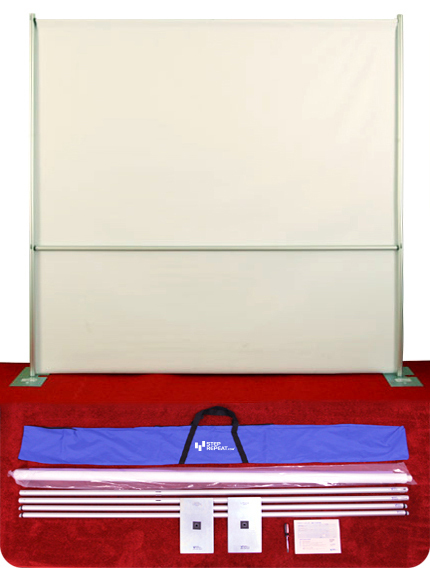 All fabric products—Step and Repeat Systems, Retractables, Table Covers, Hop-Ups, Tension Displays, Pillows—are now better than ever. Each can be purchased with the knowledge that the item will last well into the future.